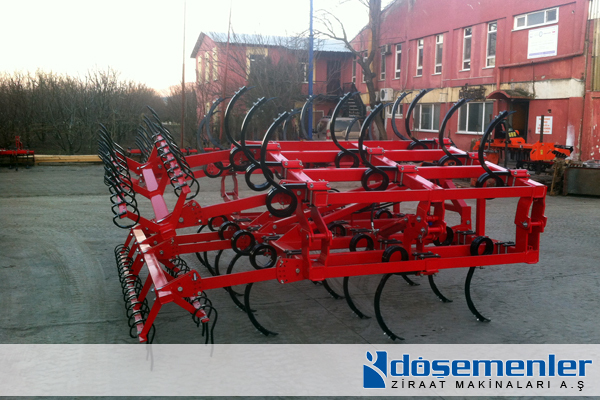 Best stubble process with 30x30 square spring tines. 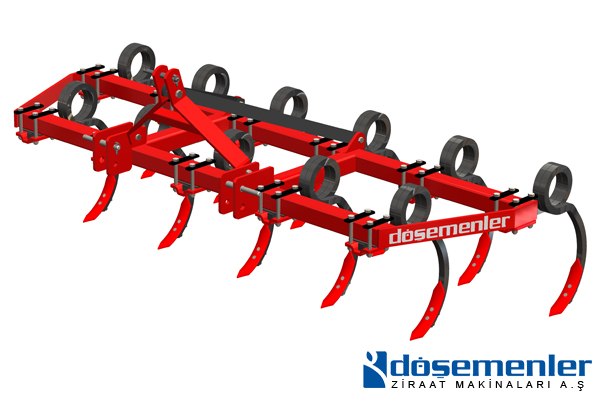 Due to the low frame it can be easily used for soil preparation between tree rows like olive trees. Spring tines don’t damage tree roots. Adjustable rotating rake combination tears the clumps in the soil to pieces and press the soil, so the soil protects its humidity. 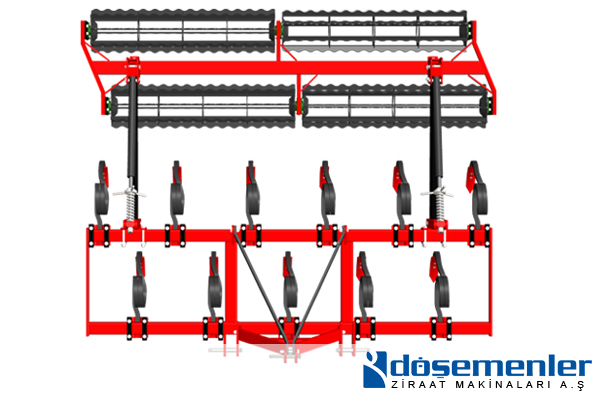 Optionally you can use it with a spring rake comination. With lower HP need there are careful use of fuel and time.